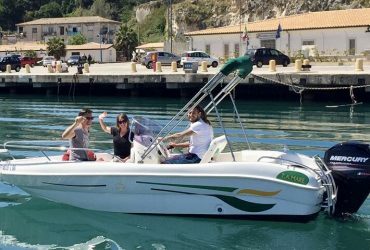 Among our services there is the possibility to rent boats and yachts in the port of Tropea. 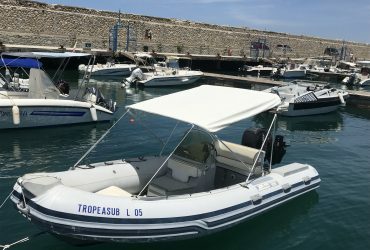 We have means with and without a boat license. 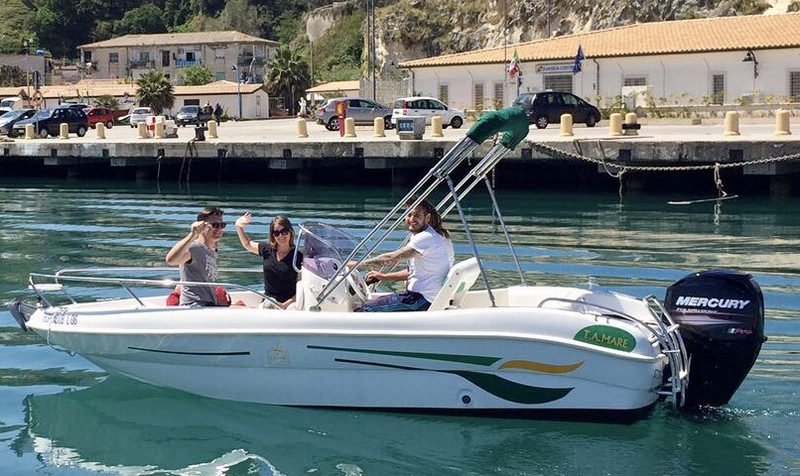 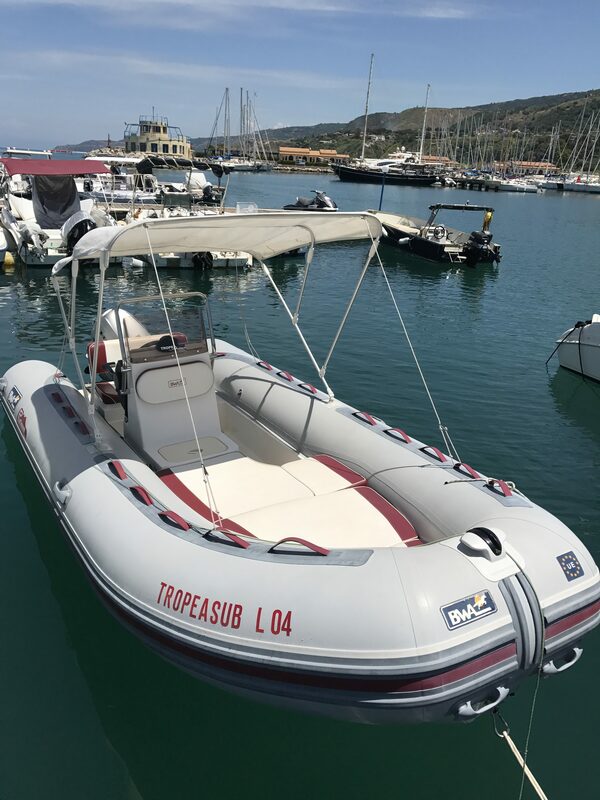 Means in equipment at the forefront as regards safety equipment ,engines, comfort and accessories have allowed anyone, even to those who approcciava for the first time to the sea, to be able to live a new experience and memorable, and admire the beauty of the coast. 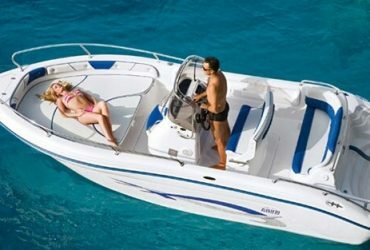 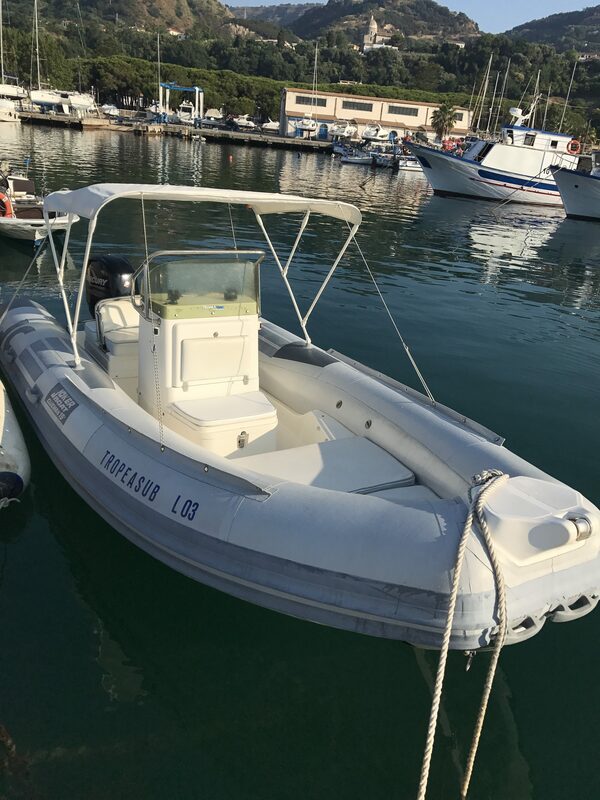 RESERVATIONS: Inflatable boats or boats down payment of 50% and final balance at the time of signing the contract. 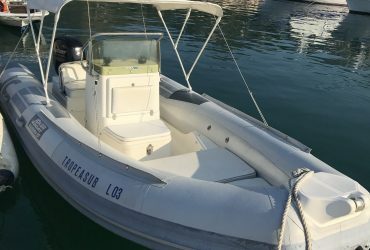 DOCUMENTS REQUIRED: identity card and/or nautical license for motors above 40hp. 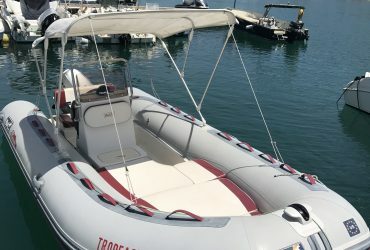 Rates are available for half a day. 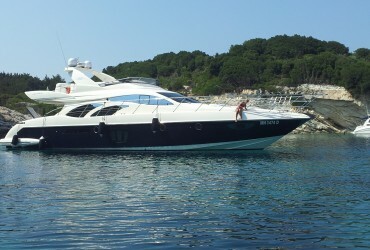 For the long-term rental applies 5% for 3 days,7% for 7 days and 15% for 15 days.